With so many catback exhaust options available, GrimmSpeed’s goal was to create a unique, refined sound in an extremely high-quality hand-welded system. They’ve been affectionately referring to it as the “gentleman’s exhaust” around the shop due to its refined tone. Available in both resonated and un-resonated options, their catback will be the perfect addition for any enthusiast looking for increased performance with a sophisticated exhaust note. Resonated or Un-resonated options – the choice is yours! Sometimes, this explanation is long and technical, especially where performance is concerned. This time, it’s simple. 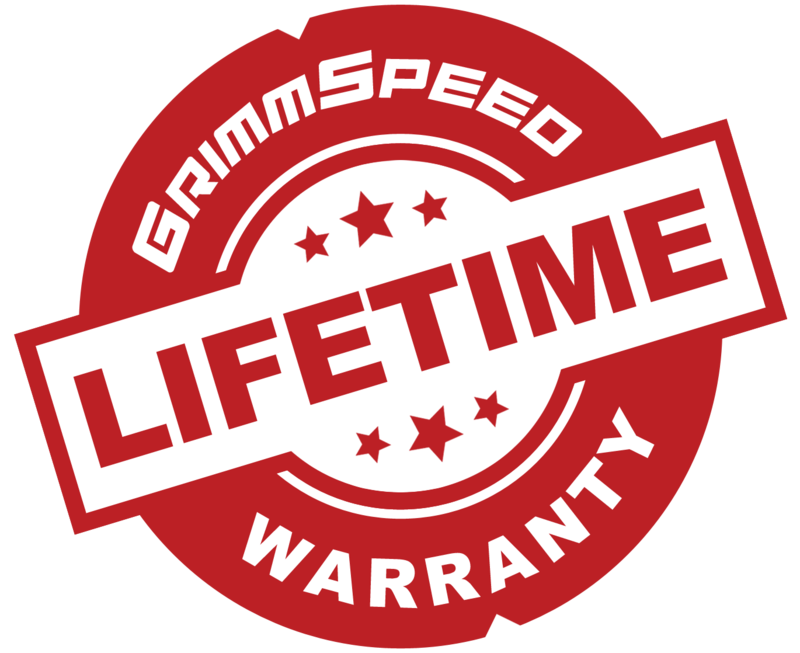 The GrimmSpeed engineering and manufacturing teams are known for designing and producing products that use high-quality materials, offer perfect fitment and superior craftsmanship. These catbacks are no different. If you’re tired of your catback rattling against heat shields, tips hanging too low, being crooked or uneven, exhaust that’s too loud, drone on the highway or materials that are rusting or failing, then we have the solution for you. Beyond the product, the GrimmSpeed customer service team is ready to help you with any questions or concerns you might have along the way. We stand behind our products 100% and our goal is to offer you a customer service experience that makes you want to stand behind them as well.